The First Congregational Church was established on June 10, 1785. Our roots go back to the Puritan and Pilgrim traditions founded in New England in the early 1600s. 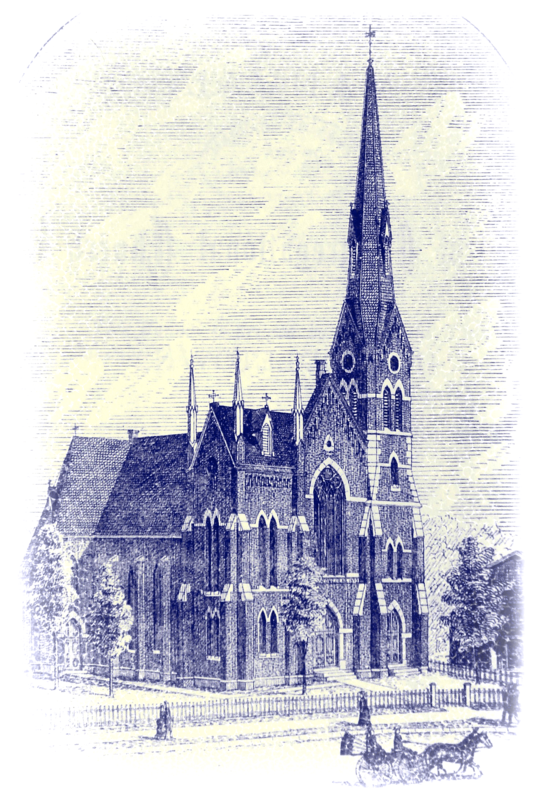 The establishment of our church is believed to have led to the settlement of what would eventually become the City of Middletown, NY. 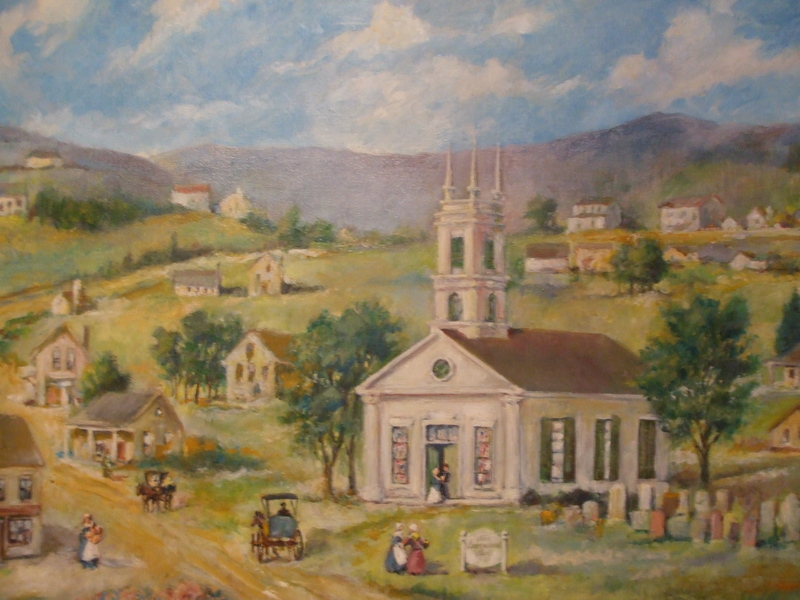 The first church building and the beginning of Middletown.